Tropical storm force wind speed probabilities. Purple colour indicates 100% chance of tropical storm force winds, dark green is 0%. Image by NOAA/National Weather Service. Nuclear power stations in the path of Hurricane Sandy, a Category 1 storm, are being monitored and inspectors are being deployed to stations that may be affected. Sandy is currently looming off the eastern seaboard and is expected to make landfall in southern New Jersey late Sunday night. The full effect of the storm will be felt Monday afternoon. States that are currently in Sandy's path are North Carolina, Virginia, Maryland, New Jersey, Pennsylvania, New York and Connecticut. 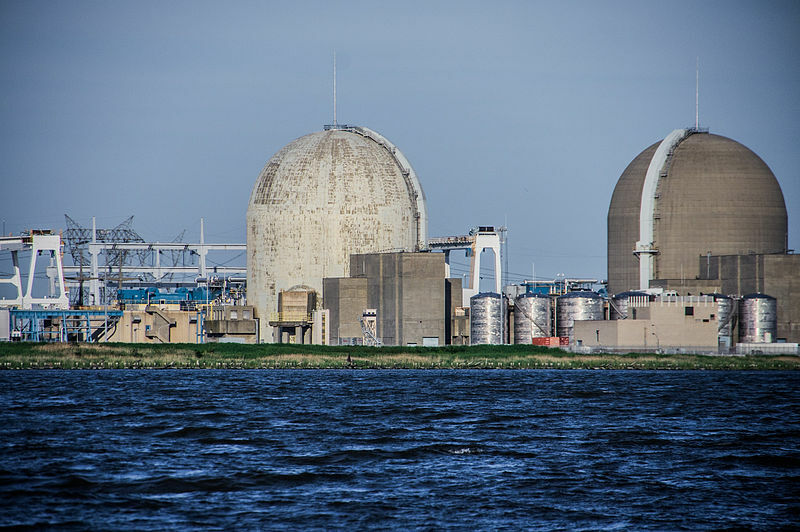 Reuters listed more than a dozen nuclear power plants in Sandy's path, such as Salem and Hope Creek in New Jersey and Indian Point in New York. Nuclear power plants must shut off when wind's reach a search limit. It’s not surprising that there have been problems at all of these nuclear plants. After all, the U.S. has 23 reactors which are virtually identical to Fukushima. The archaic uranium reactor designs developed more than 40 years ago are only good for making bombs. Most American nuclear reactors are old. They are aging poorly, and are in very real danger of melting down. And yet the NRC is relaxing safety standards at the old plants. And see this. Indeed, while many of the plants are already past the service life that the engineers built them for, the NRC is considering extending licenses another 80 years, which former chairman of the Tennessee Valley Authority and now senior adviser with Friends of the Earth’s nuclear campaign David Freeman calls “committing suicide”. 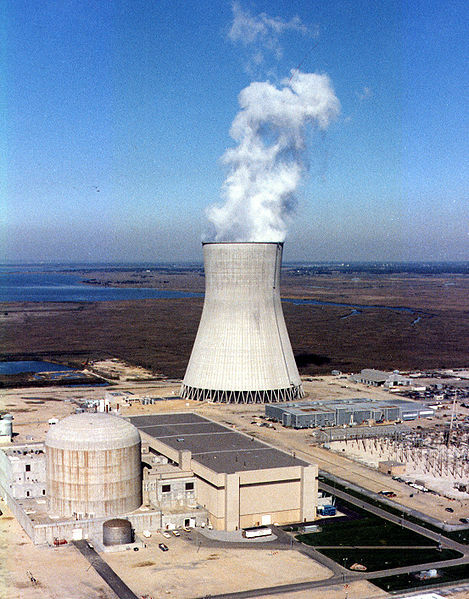 Salem Nuclear Power Plant is located in southern New Jersey and relies on the Delaware Bay for cooling water.